Do you want to know who was named to be the greatest president in American history? C-SPAN recently commissioned a team of experts to determine the answer and the results are very intriguing. 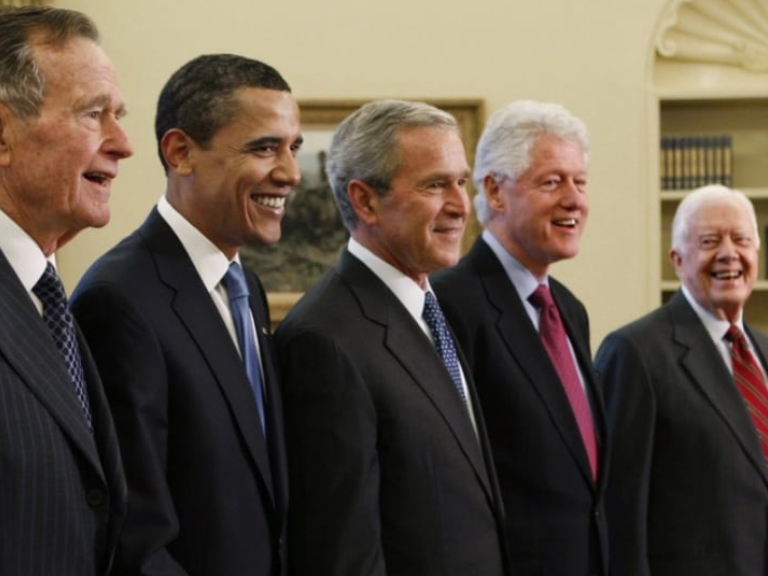 Ranking each president according to various factors such as leadership in a time of crisis, public persuasion, and international relations, they examined each president since 1774 to find out the answer. We’ve assembled the presidents who made the final cut, so read on to find out who is the best of the best!